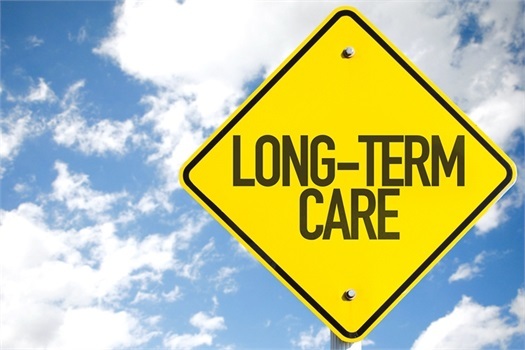 For many of us, considering the impact of a devastating long term care event occurring far in our future is not a pleasant thought exercise. At Foronjy Financial, we believe that despite the unpleasantness it is a necessary conversation to have because the alternative could be devastating for you and your loved ones. Allow our team of professionals to walk you through the process of identifying the need, exploring alternatives for coverage and ulimately modeling the cost to benefit analysis for long term care insurance.